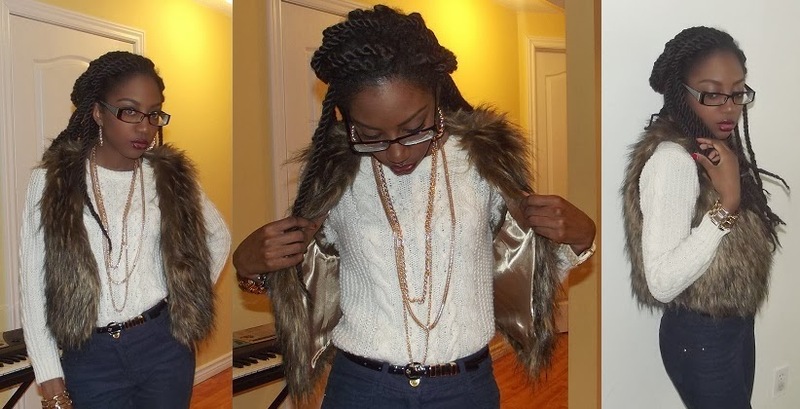 I will be starting a new segment on my blog called “Lavish Style”, which will include posts of my street style. I will also include a list of where I got my clothes/accessories. I hope you likey !